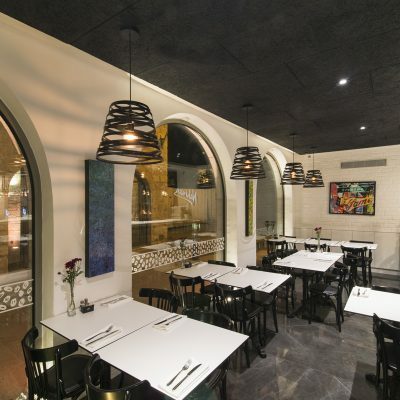 Nachman is an Italian-style kosher restaurant located in the Music Square in the picturesque Nachalat Shiva neighborhood. 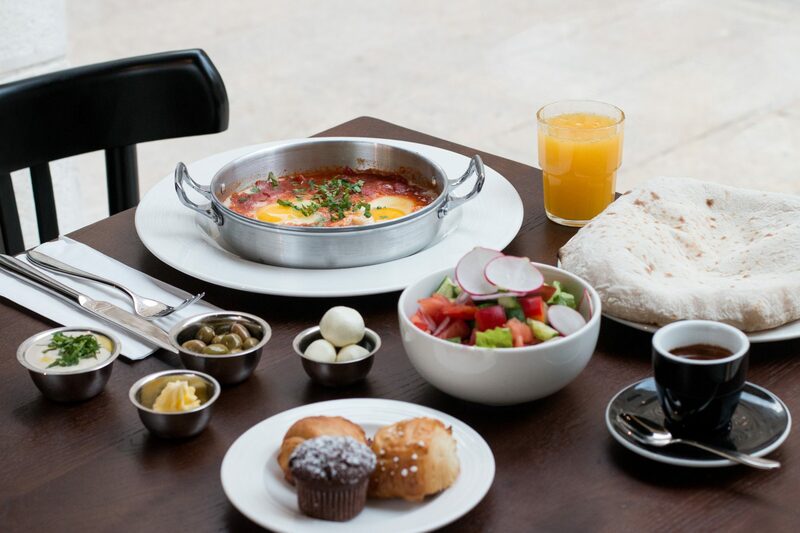 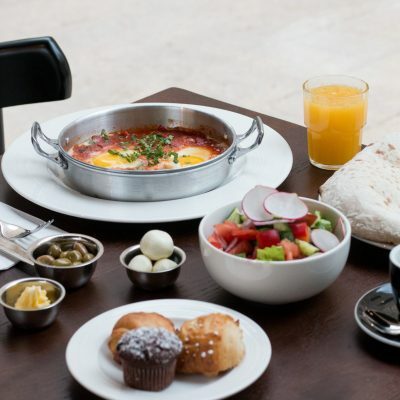 Nachman is a great option for those who want to enjoy rich and pampering breakfasts. 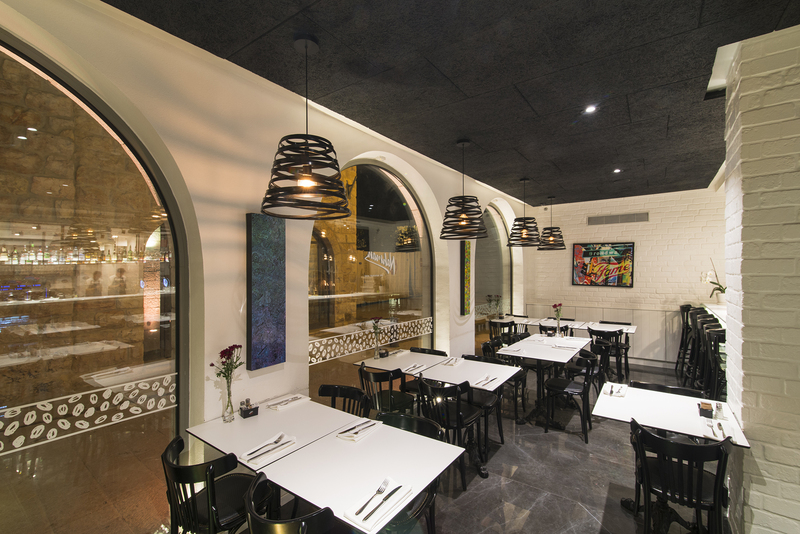 In the afternoon you can enjoy a good meal, with relaxing music in the background. 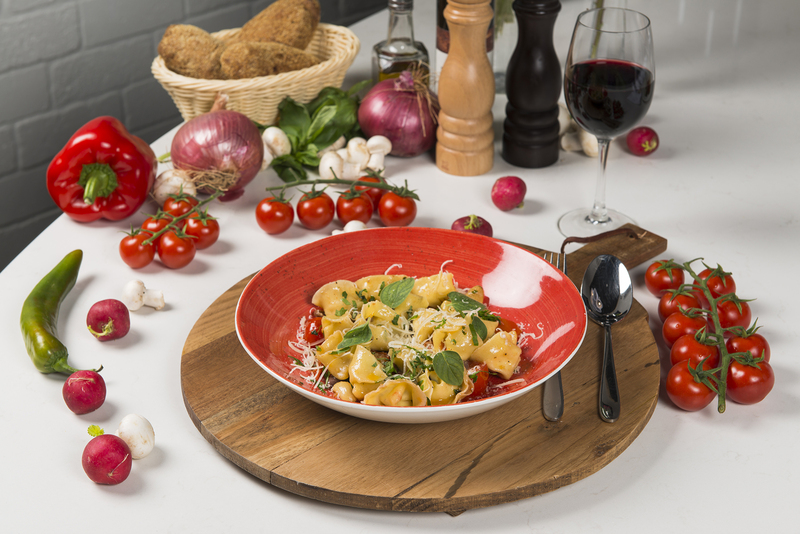 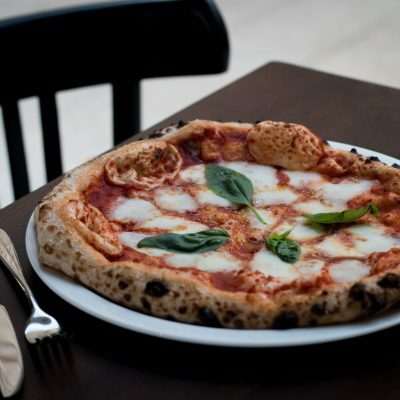 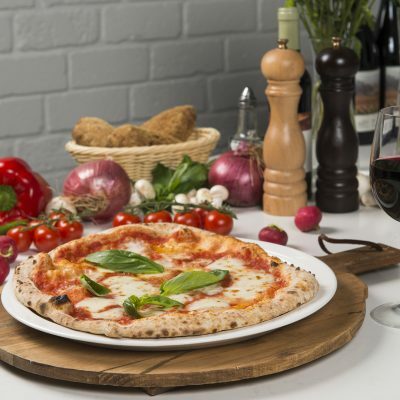 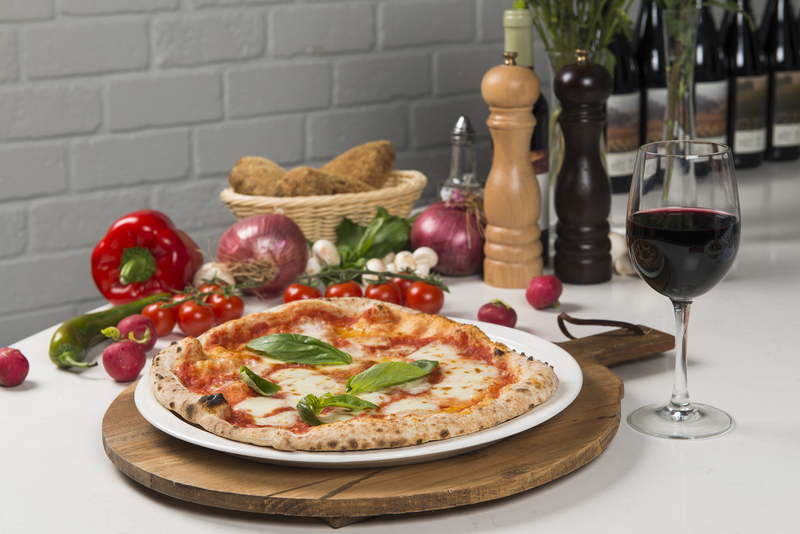 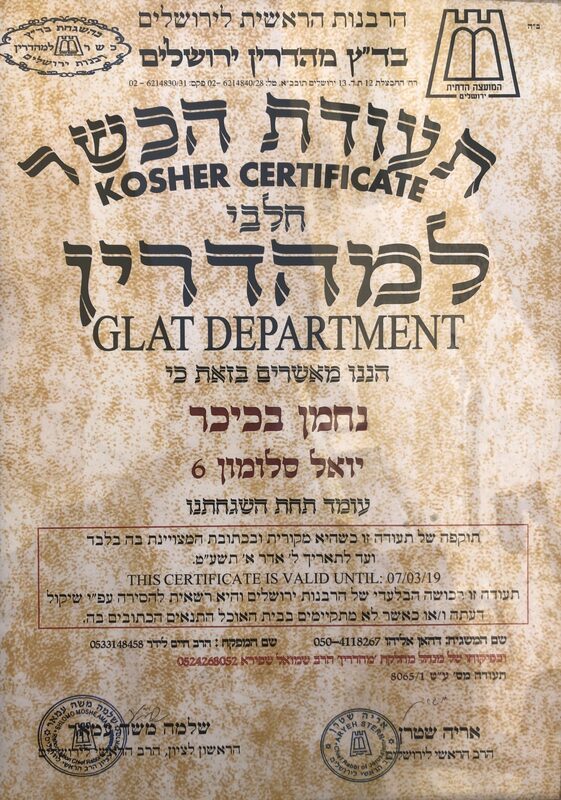 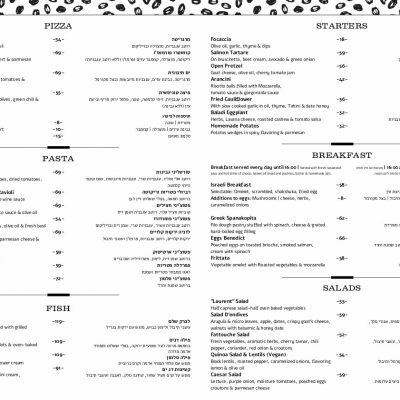 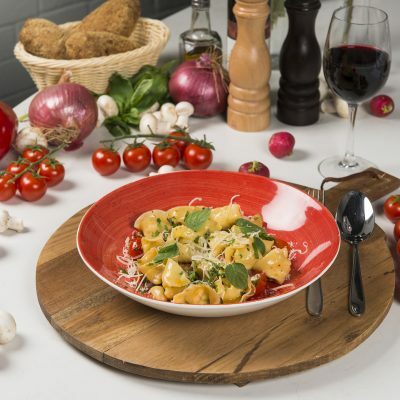 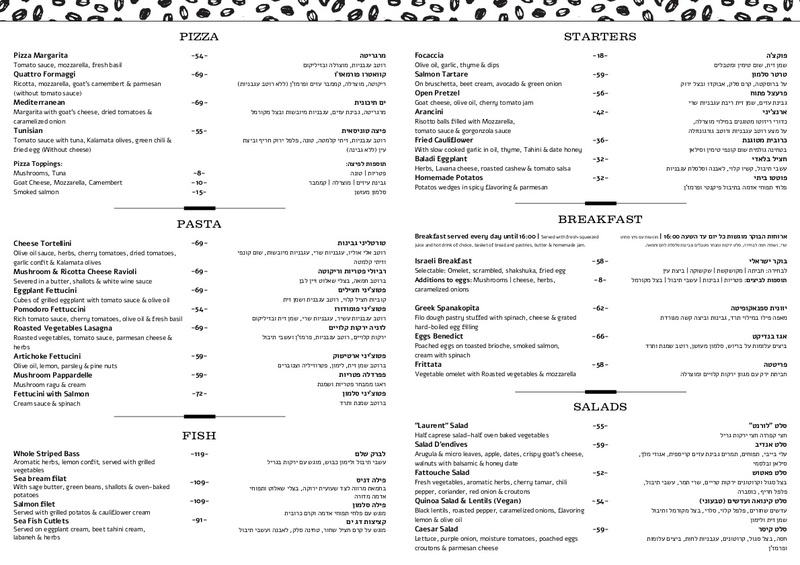 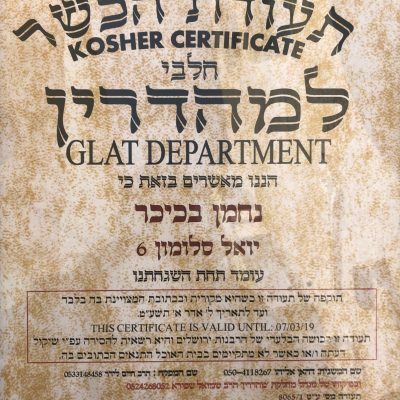 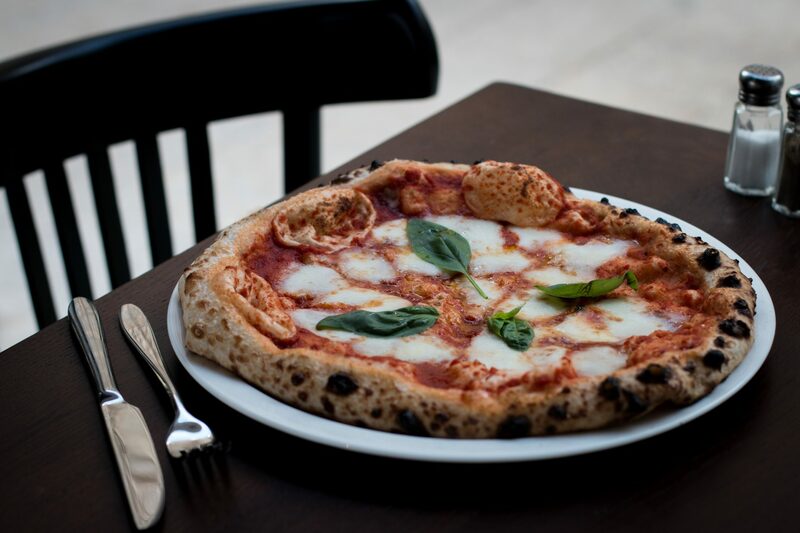 Nachman has a fresh and vast menu that includes hand made pasta dishes, pizzas, unique salads, vegan dishes and gluten-free dishes. 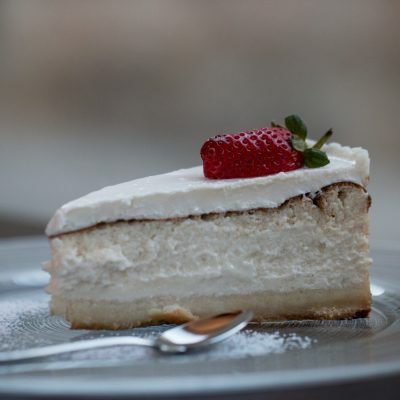 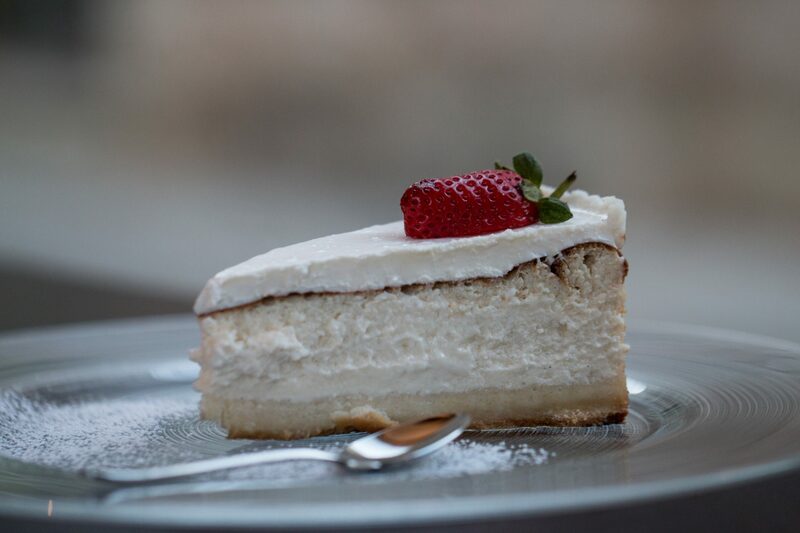 And at the end of the meal, one can enjoy delicious desserts, made in the restaurant’s confectionery.